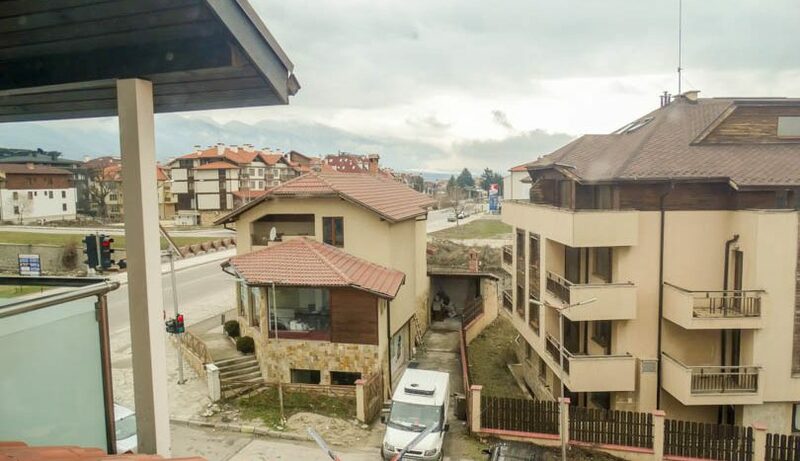 Selling a property on Grand Hotel Bansko? 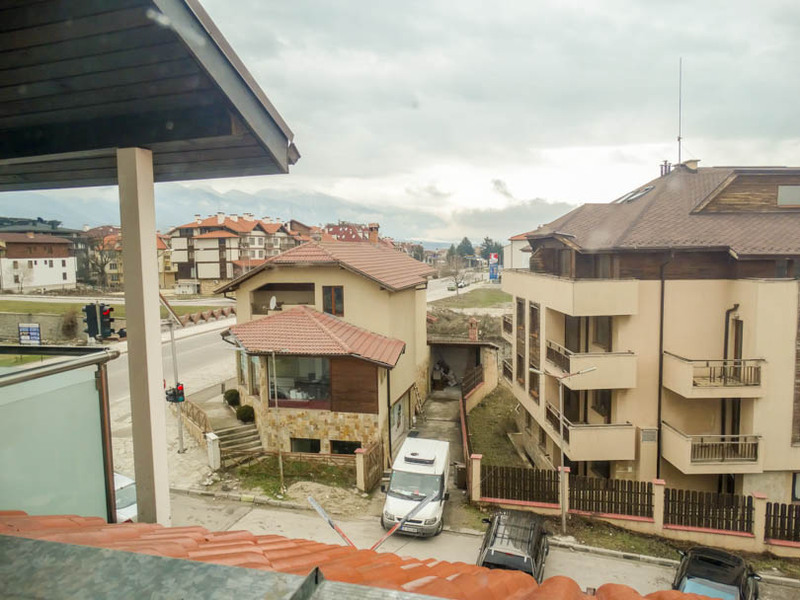 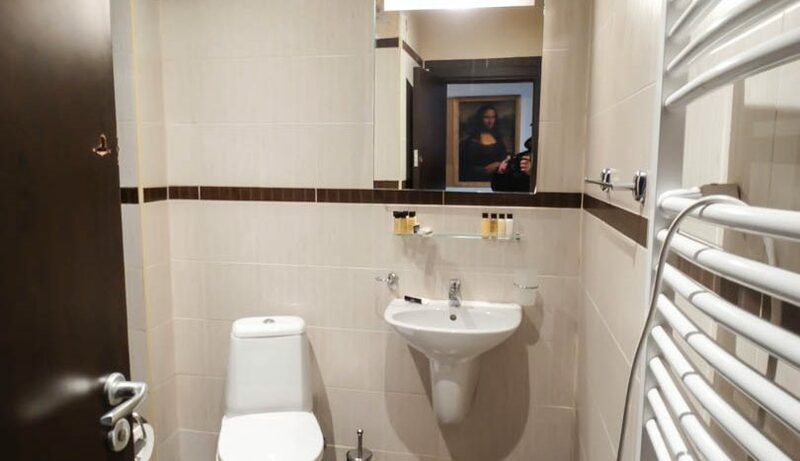 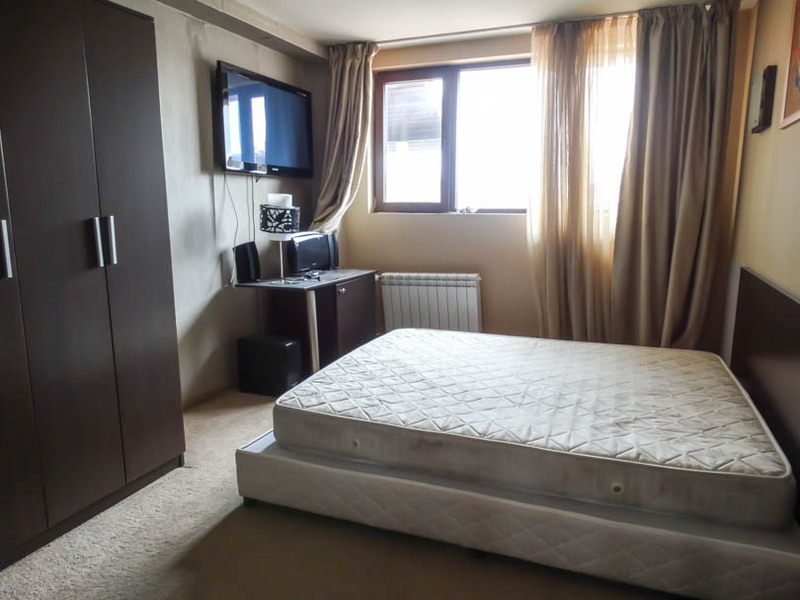 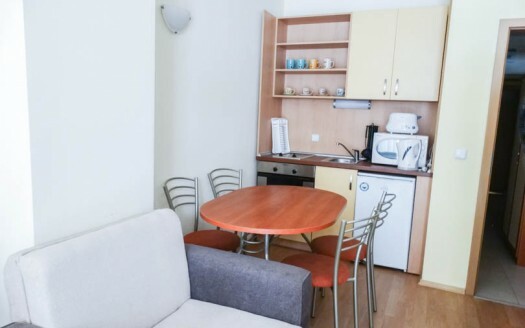 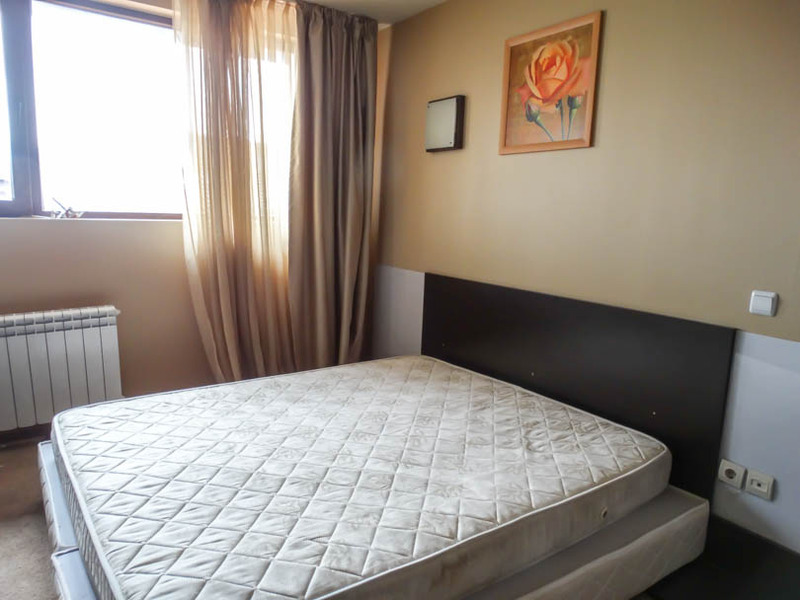 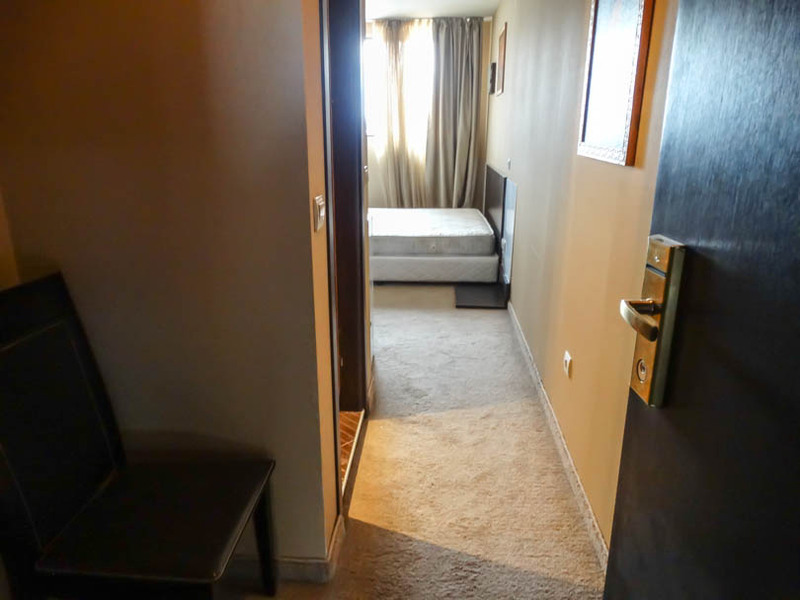 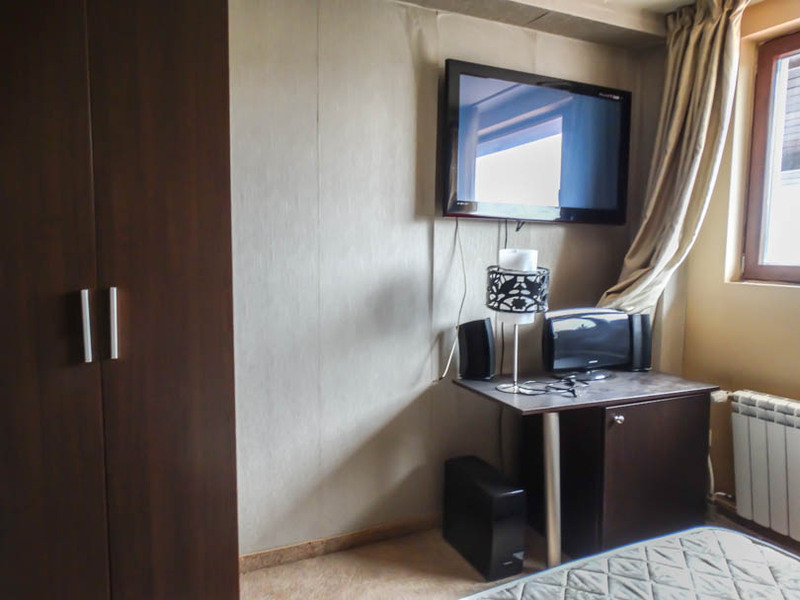 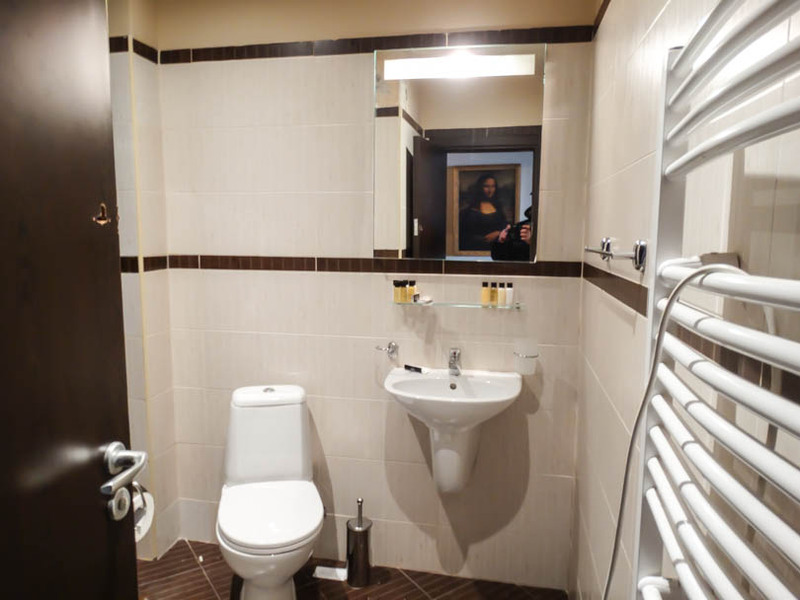 Viewing is highly recommended of this studio situated in the Grand Hotel Bansko which is sold fully furnished. 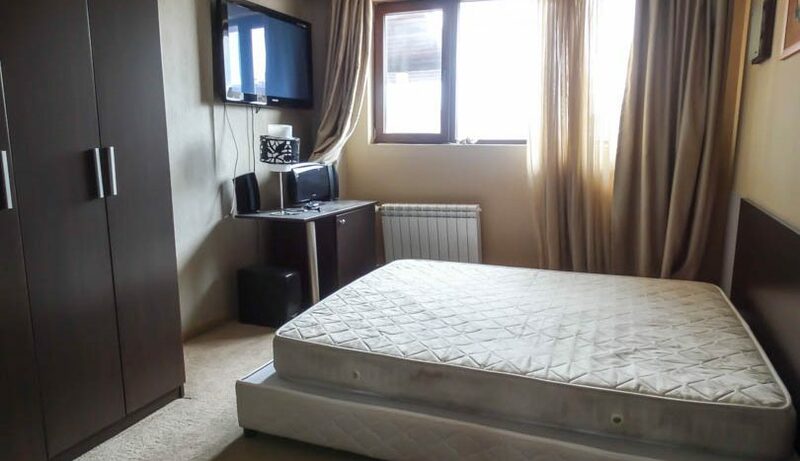 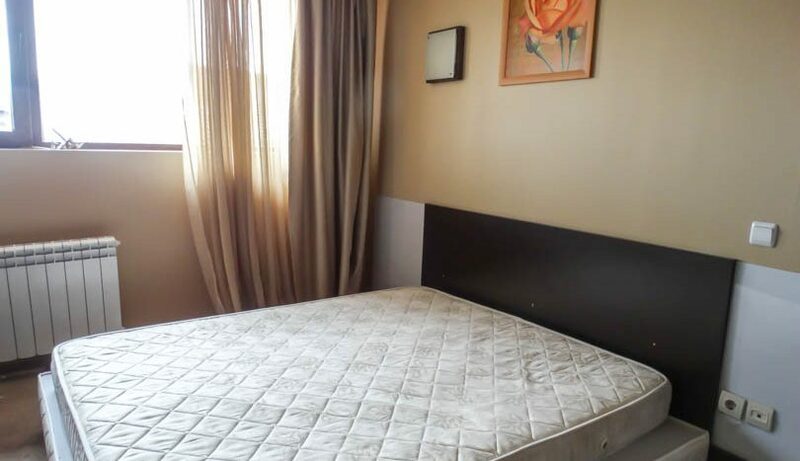 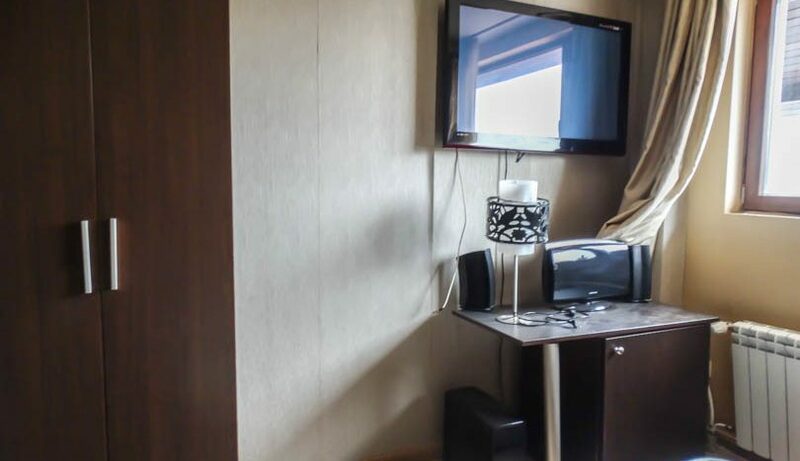 The studio comprises of entrance with storage, fully tiled bathroom, kitchen with some white goods, lounge area with double bed and large flat screen wall mounted TV, dresser and large window with views to the mountains. 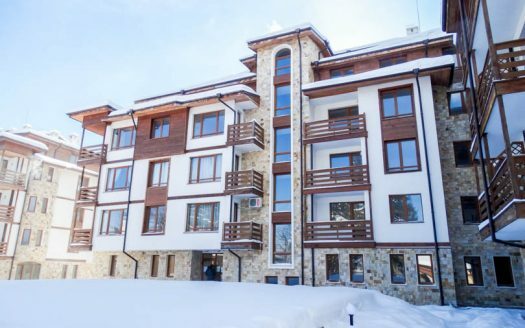 Grand Hotel Bansko is an Apart-Hotel with extensive Spa and Casino onsite. 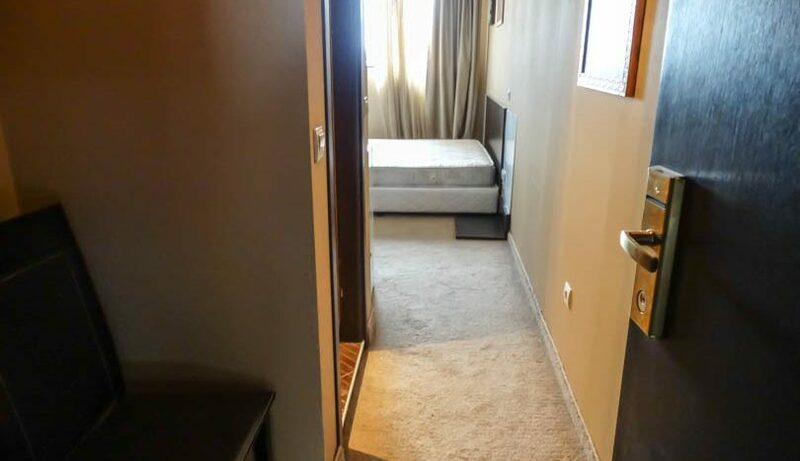 The hotel boasts the best spa centre and fitness in Bansko and all other facilities that you would associate with a 4 star hotel including shops,hairdresser, reception, security, casino,night bar, creche and ski hire shop.